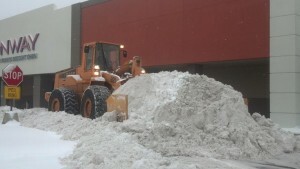 Our family-owned and operated company has been providing snow plowing and removal services to commercial properties, large and small, in the greater Chicagoland area for well over 30 years and spanning 3 generations. 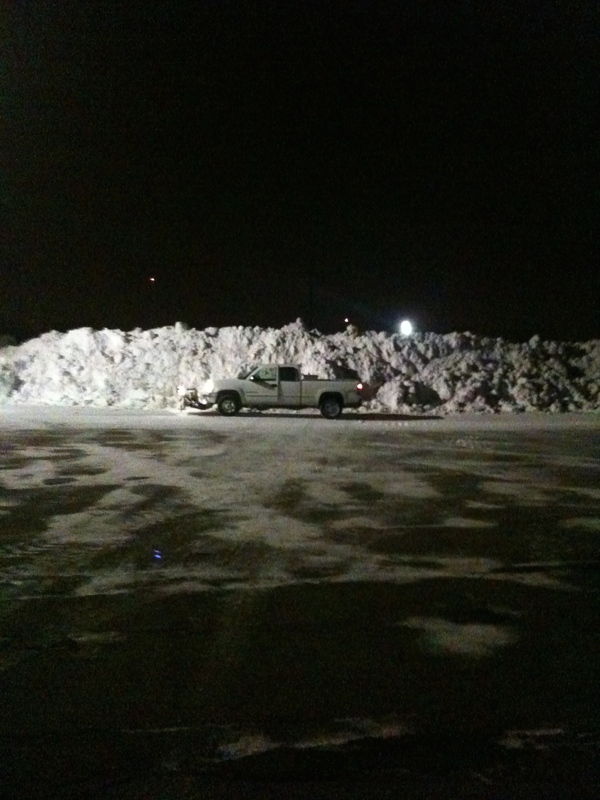 We provide labor, equipment, and tools for the snow removal of parking lots, service and ring roads, public ways and loading docks. 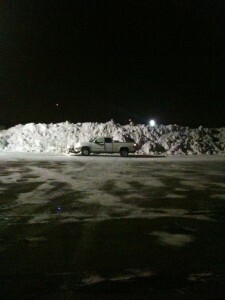 Salting services of parking lots and sidewalks. *All salt or other chemicals used will be approved by the managing agents before use on property.